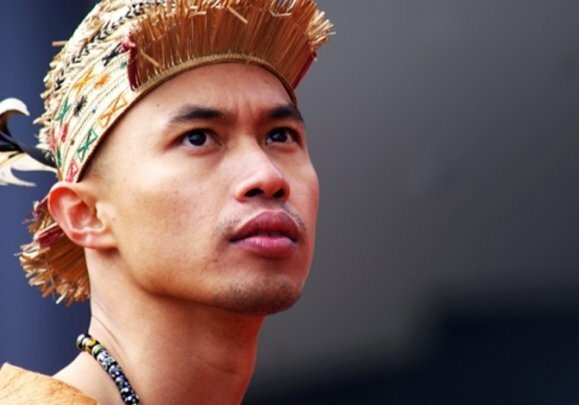 Ashly Nandong is an emerging Malaysian artist, who studies the Borneo traditional ’Sapeh’ lute, traditional Dayak dance (performs dances of the Iban and Orang Ulu sub-ethnic Dayak people group of Sarawak) and is a self-thought contemporary visual artist incorporating Dayak designs which he inherits and continues to promote through his artistic endeavours. 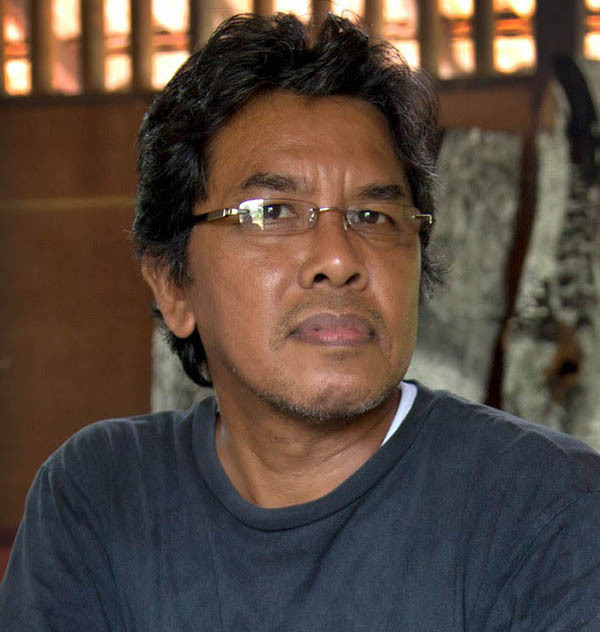 Johan Marjonid who is also fondly known as JohMar is one of the Malaysia’s most established and known fine artists. 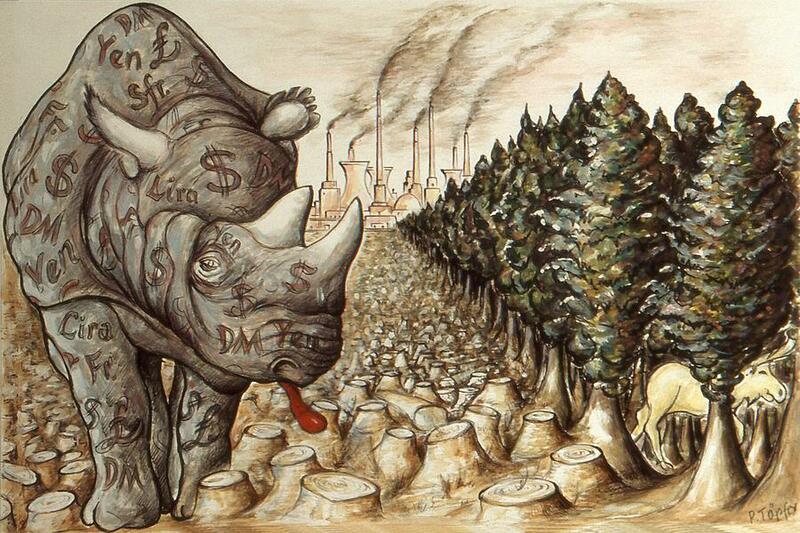 He is widely regarded as being one of the few realists naturalist artists of the country. 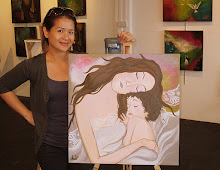 For someone like Debora Teo, art is very much a passion. 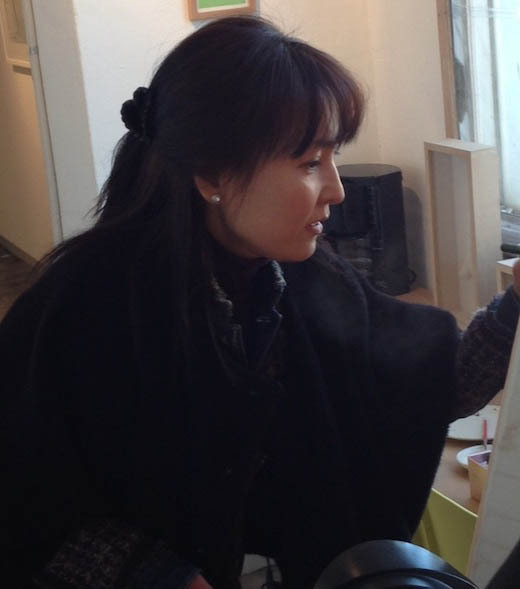 This can be seen in her artworks where her naive art paintings are truly unique, original and often thought provoking. After all, Debora would come across as someone who is emotionally very strong having underwent various stages of emotional stages in her life. 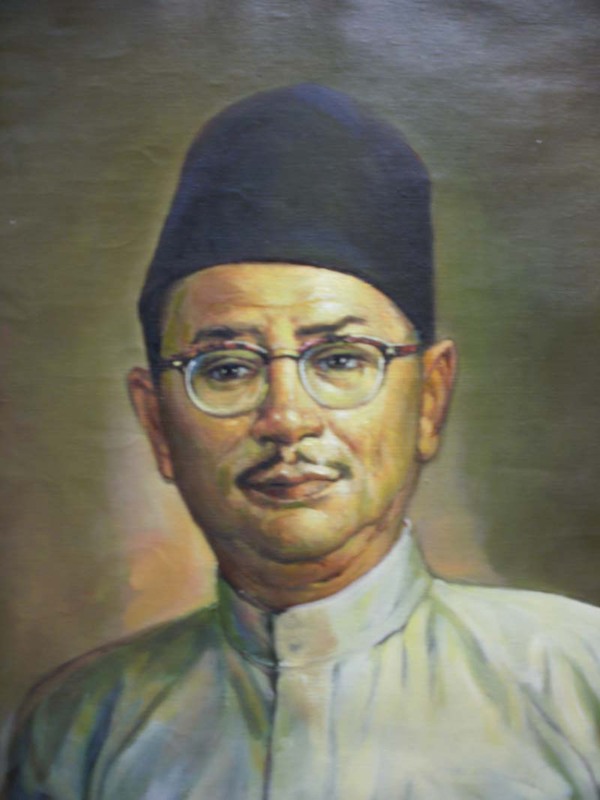 Mohamed Hoessein Enas is considered to be one of the earliest generations of Malaysian artists. 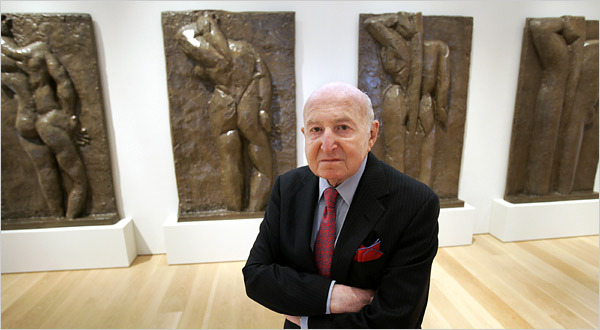 Born in 1924 in Bogor in Java, he came to the country in 1947 and is known for his European realistic paintings. John Lee Joo For, who is known as John recently celebrated his 80th birthday. 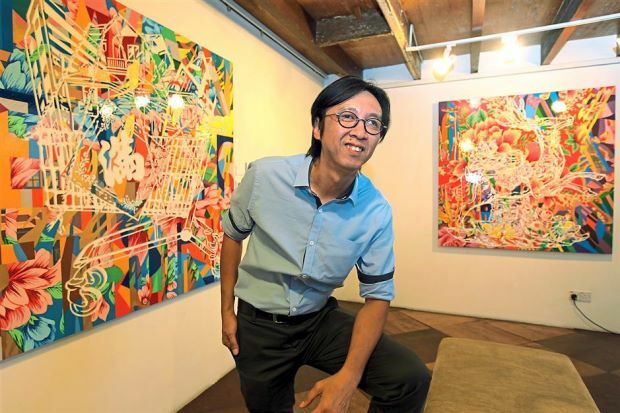 This was celebrated with much fanfare of an artist who have come a long way since his humble beginnings, charting his career in the Malaysian art scene. 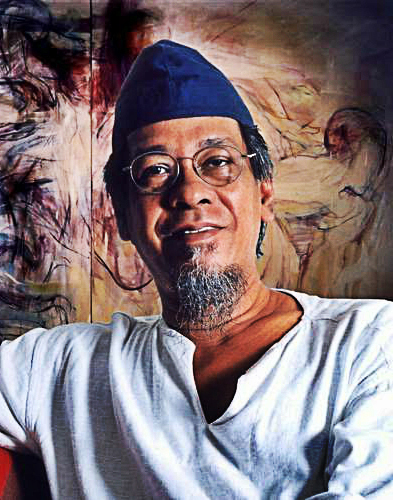 Born in 1929, he is known for his exemplary work in promoting and development in art while he is also involved in various other segments of the Malaysian art scene. 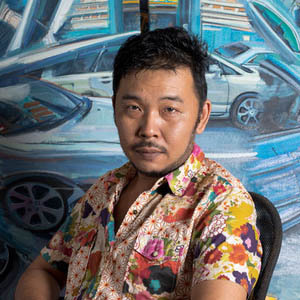 Born in 1959 in Dungun of Kuala Terengganu, Chang Fee Ming is a Malaysian fine artist whose body of work has been exhibited in various public and private galleries not only from within Malaysia but also abroad. 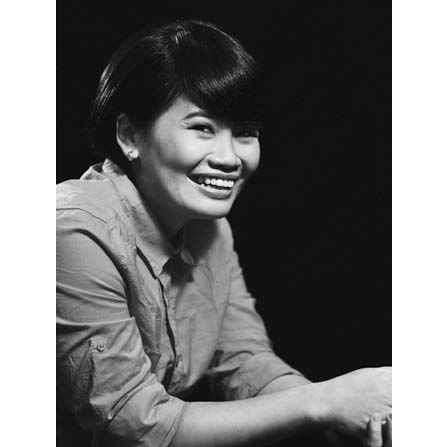 Rafiee Abdul Ghani is an established Malaysian artist who comes frro Kulim in Kedah. 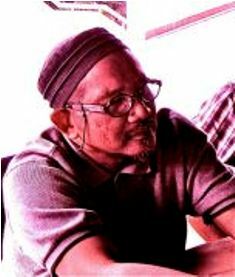 Born in 1962, Rafiee obtained the De Vrije Academie Voor Bildeende Kunst at the Hague, Netherlands in 1980 before he completed his Diploma in Fine Art from the then Mara Institute of Technology in Shah Alam. 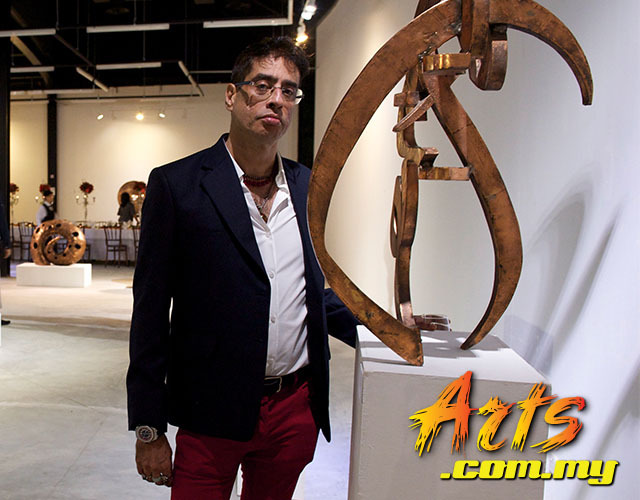 Noor Mahnun Mohamed has come through the ranks of the Malaysian art scene as one of the serious artists in recent times. 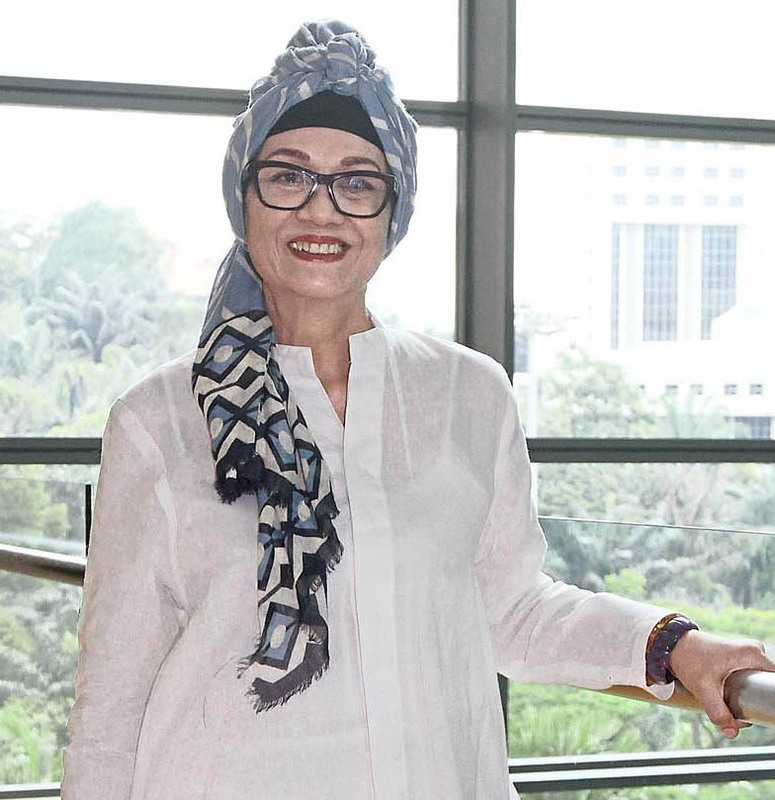 She is one of the few artists to have been inducted into the Rimbun Dahan Artist in Residence programme in spectacular fashion and then moving on ..
Born in 1945 from Alor Setar in Kedah, Keng Seng Choo is a malaysian artists whose works have been showcased in many private and public galleries both from within and outside of Malaysia. 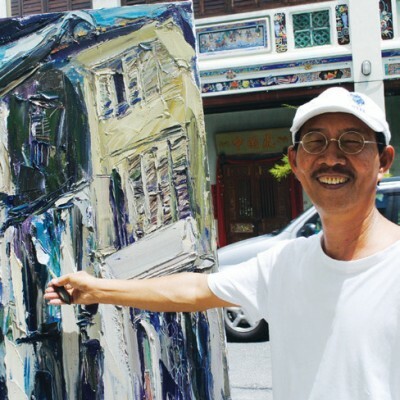 Graduated from the prestigious Nanyang Academy of Fine Arts in Singapore in..
Khaw Sia is a China born artist who migrated to Penang and made this place his home. 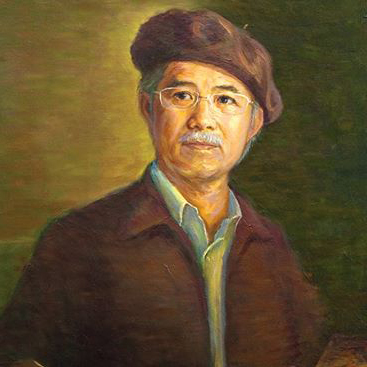 He graduated from the Sung Hua Academy in 1932 in Shanghai where he met Xu BeiHong, one of the most famous Chinese brush artists ever lived who commended highly on his work. 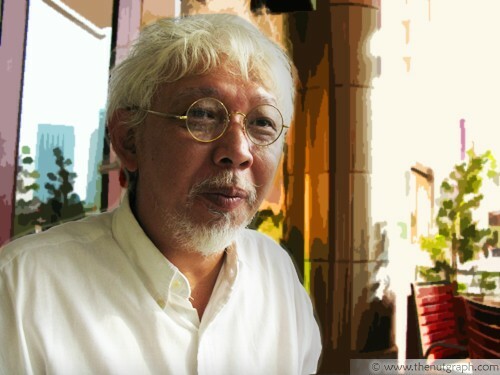 Tan Choon Ghee is one of the most established artists in Malaysia. 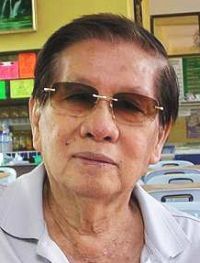 Born in 1930, Choon Ghee comes from Penang where he studied art at the Nanyang Academy of Fine Arts in Singapore in 1951. 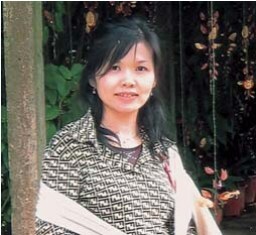 Chen Wen Hsi is widely regarded as one of the earliest generation of Asian artists. 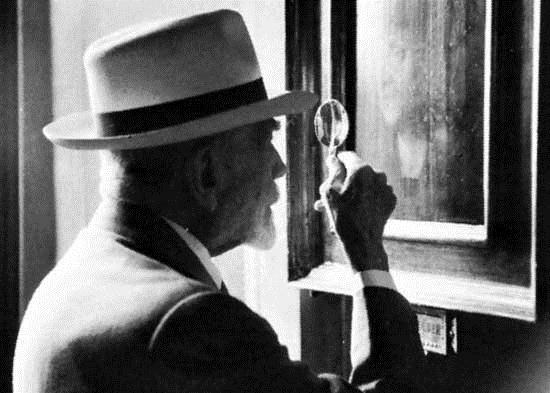 He was born in 1906 in Guangdong China where he would eventually migrate to Singapore and established his names among the best artists from the country. 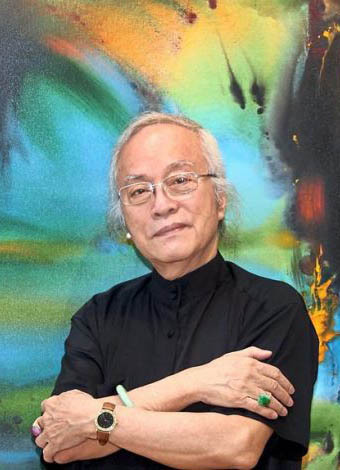 Lui Cheng Thak is one of Malaysia’s foremost fine artists. 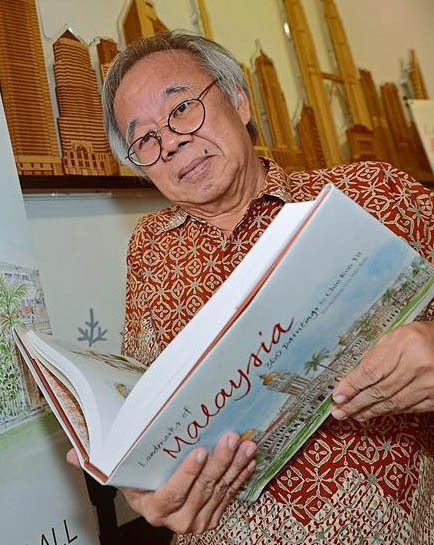 He was born in Negri Sembilan in 1967 where he graduated with a Diploma in Art and Design from the Kuala Lumpur of Art in 1989 in Kuala Lumpur. 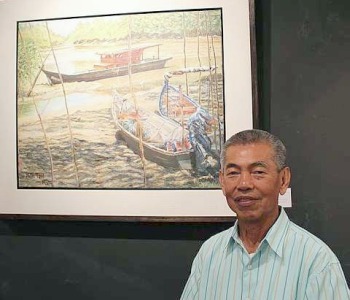 Known for his excellent technique in working with the batik medium, Chuah Siew Teng is a veteran in the Malaysian art scene, bringing with him a vast range of experience. 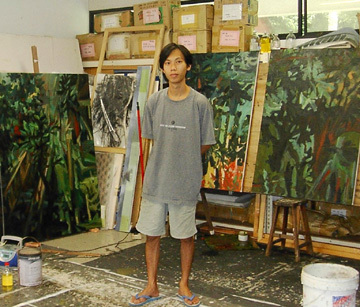 Peter Liew is one of the most established Malaysian artists in recent times. 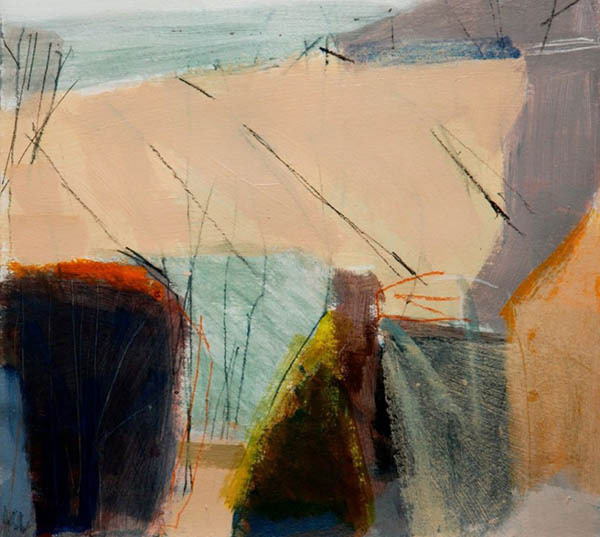 This is mainly because, Peter is very much known for his brilliance in mastering the techniques of oil painting since his early beginnings in the art scene.